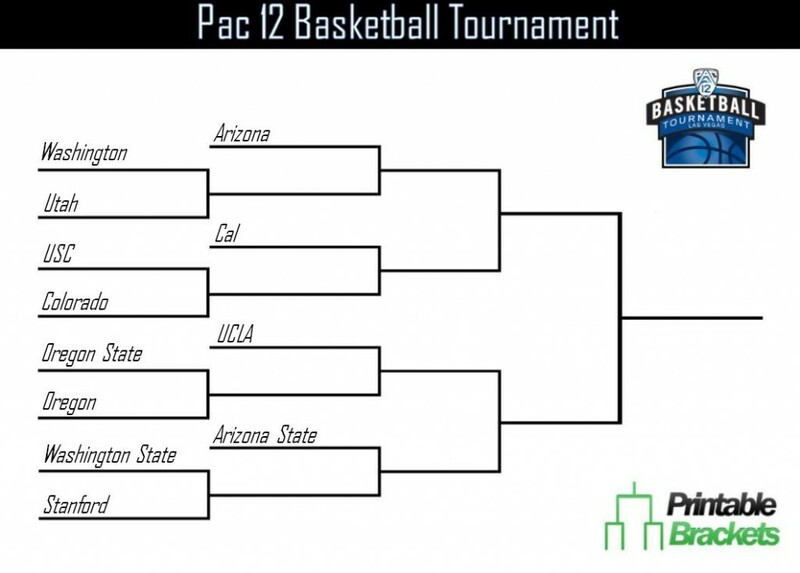 The 2014 Pac 12 Basketball Tournament will get underway on Wednesday, March 12th. For the second time in Pac 12 basketball history, the tournament will take place at the MGM Grand Garden Arena in Las Vegas, Nevada. The championship game will be held on March 15th. Under the current format, all 12 teams in the conference will participate in the tournament. The top four teams in the standings at the end of the regular season will get a bye into the quarterfinals. The winner of this year’s event will receive an automatic bid to the NCAA basketball tournament. The first tournament was held in 1987 when the conference was still known as the Pac 10. That year, Tournament Most Valuable Player Reggie Miller led the UCLA Bruins to a 76-64 victory over the Washington Huskies. The tournament only stuck around for a total of four years before it was dropped after the 1990 season. The event was resurrected in 2002 and moved to the Staples Center in Los Angeles. The University of Arizona won both the last event in 1990 and the revived version in 2002. In fact, Arizona won the tournament four straight times in 1989, ’90, ’02 and ’03. The Wildcats have also lost in the championship game three times. Arizona has an impressive 22-12 all-time record in the tournament. Arizona State enters the 2013 event a woeful 5-14 all-time. UCLA, Oregon and Washington have each captured the tournament crown three times. In its first year as a member of the Pac 12, Colorado knocked off Arizona in overtime, 53-51, in 2012. The event marked the conference’s first Pac 12 championship. Arizona’s Sean Elliott and Washington’s Isaiah Thomas are the only players to win tournament MVP honors in back-to-back years. Others to take home the trophy include future NBA players Jud Buechler, Luke Walton, Luke Ridnour, Josh childress, Darren Collison and DeMar DeRozan. Fans and hoop lovers can follow the action with a printable Pac 12 basketball bracket.